With changing times, the demands and considerations of better marketing and target achievement techniques are also changing. The structure and accessibility of the website have a strong impact on SEO. Keeping the former in mind, the latter can be improved. 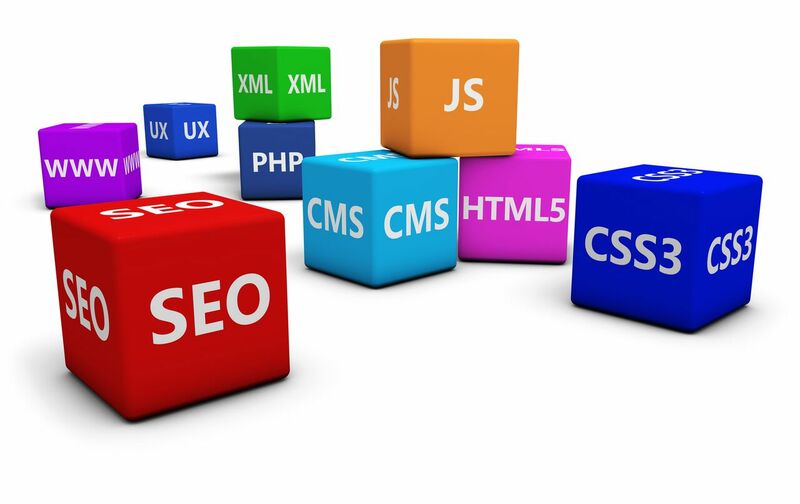 Advancements in web designing and SEO have opened many options to give better services to the customers. Many website design and SEO services in Miami are also focused on using these technological advancements and website design trends like HTML5, parallax, responsive, etc. to bring better SEO results. When providing website and SEO services, web designers will need to consider many factors related to the design of the website in order to get maximum SEO consideration. A good website design makes a difference online and in many cases, the content of the website is not as effective and important as the design of the website. A study conducted by a web designer, Joseph Putnam, showed that people rated the authenticity and reliability of the website by judging factors related to designing and content on the website. 94% of those factors were related to design and only 6% were concerned with web content. These problems included too much text, unreadable text size, complex layout, uninteresting colors, advertisement pop-ups, etc. Poor search facilities and indexes also made to this list. Looking at web design from the perspective of SEO, the two are interlinked and the relationship is supposed to be enduring. Your web design should make your business and services apparent and noticeable online, whether you use current styles or archaic ones. Talking about the designing trends mentioned above, parallax and responsive designing have their own pros and cons. Parallax design is attractive for the users and preferred by them as they have access to the whole website on one page. This provides them with user feasibility. But on SEO consideration, it may not be so redeeming. The traditional structure used by Search Engines to assess a website is disrupted in design and this may put off the website from SEO. Also, the keywords of the entire website are scattered across on a single URL. Search engines appreciate the use of responsive designing due to the fact that future internet searches would be going in mobile direction. A lot of other design factors and structure also play a major role in increasing your search rankings. Web designing and SEO services providers in Miami should keep all design factors in mind when structuring the website. Ignoring these key concerns may put down your business from SEO searches. This can not only be alarming in the current time but also may disrupt the future appearances.